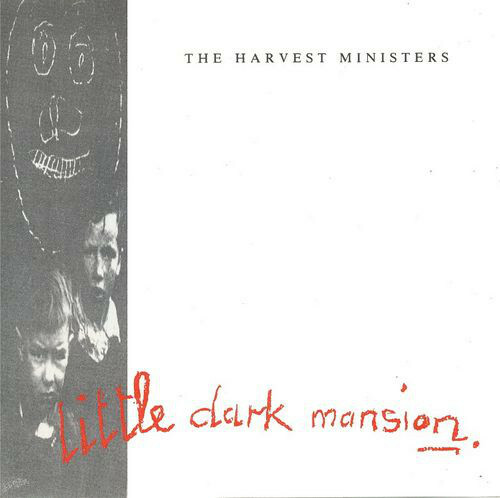 The Harvest Ministers' brand of melodic folk-rock owes more to American roots music than to the sounds of their native Ireland. The band is led by vocalist and songwriter William Merriman, who is often joined by co-vocalist Maeve Roche. 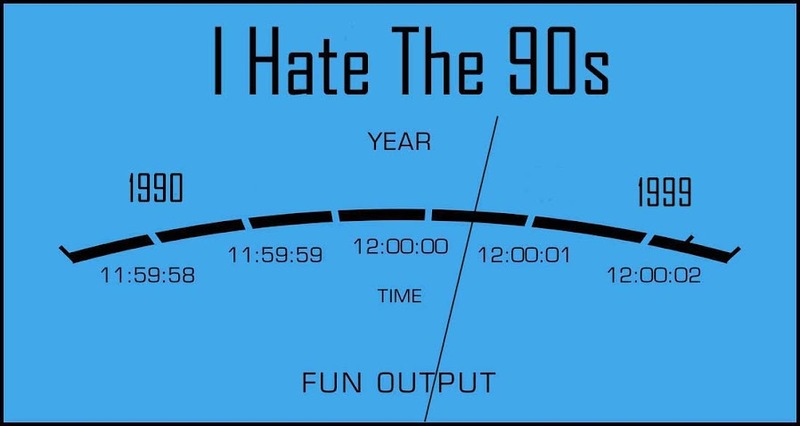 Their album roster includes 1995's Little Dark Mansion and A Feeling Mission, and 1996's Orbit. Spring 2000 saw the release of the Embezzling Kisses EP.